Where can you discover fresh talent and a slamming selection of local beers and cocktails right on your doorstep? Freshly Made is the Roundhouse’s regular scratch night showcasing some of London’s most exciting creatives at the start of their careers. Experience an eclectic line up of brand new work across music, comedy, circus and spoken word and support emerging artists in the intimate setting of MADE bar and Kitchen. And what’s more, all profits from the bar help support the Roundhouse’s artistic programme and work with young people. 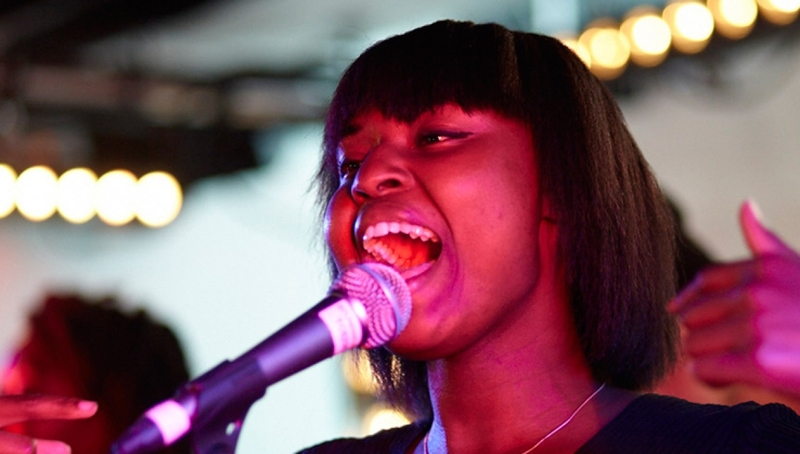 Our Resident Artists Programme includes some of the most exciting emerging creatives in London, including cabaret and spoken word artists, circus performers and a wide range of bands and DJs. We’re proud to offer them support and progression opportunities whilst helping audiences discover fresh talent. Acts performing between 8pm and 11pm.